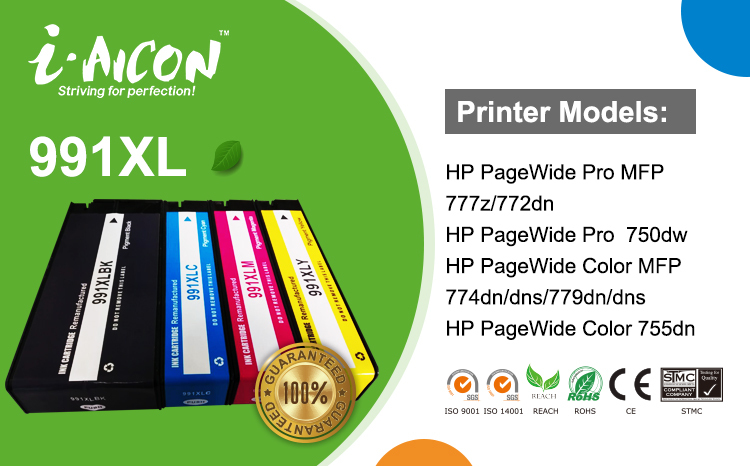 we have launched a new product of Remanufactured Ink Cartridge - HP991XL. If you are interested in this model, please do not hesitate to let us know. We believe our new Remanufactured Ink Cartridge will be high-selling in your market.